IOSH Managing Safely courses are held at our head office in Winchester monthly. A 3 day or a 4 day course, IOSH Managing Safely teaches supervisors and managers from any sector the health and safety knowledge they need to perform their role safely and legally…no more, no less. You won’t become an expert in health and safety from this course, or will you be bored throughout your course with constant facts, figures and legal terms. The course is designed to give you the specific information you need to know and be aware of when managing other people. 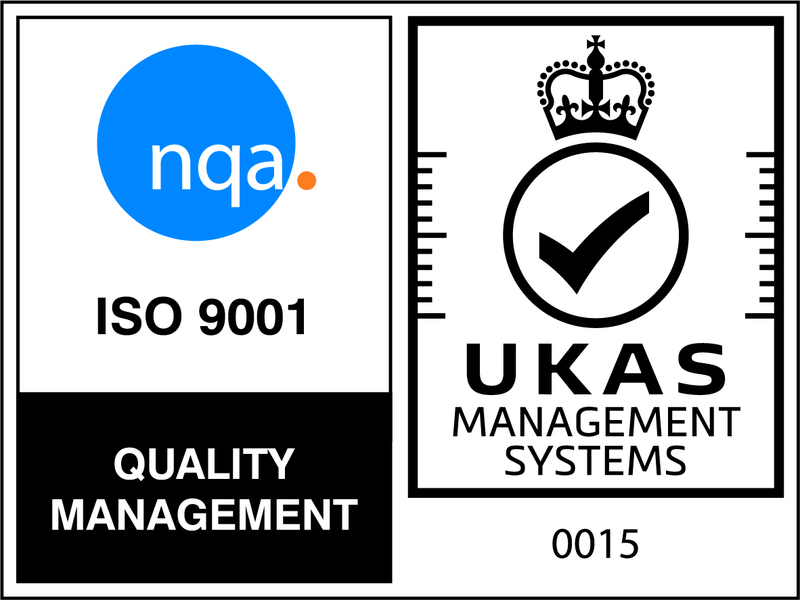 Keep yourself and those around you safe, promote a safety conscious culture, reduce absenteeism, meet legal requirements and earn an internationally recognised qualification from one of the leading health and safety organisations. Every year over 179,000 people take an IOSH course. 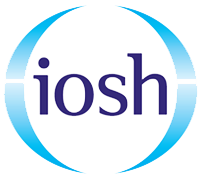 The biggest health and safety membership organisation in the world and a world leader in health and safety training, IOSH are one of the most notable thought leaders in the industry, leading the way with campaigns such as “No time to lose” and “Work 2022“. We run the IOSH Managing Safely course at centres Nationwide, and for groups of delegates on their site. Our Winchester courses include lunch and refreshments, there is nothing you need to bring with you to your course, all materials are included. 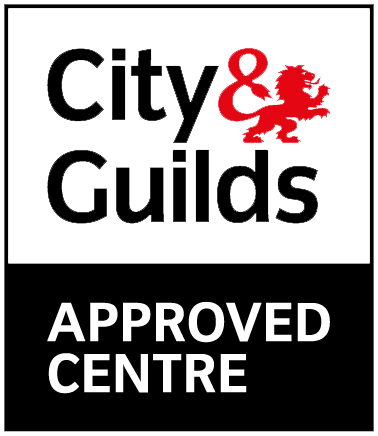 We offer either 3 or 4 day courses. The 4 day course has slightly shorter days and larger classes, the 3 day course has longer days and smaller classes. Although the 4 day course is most common, if you are short on time and don’t want to be away from from the workplace for too long you can take the 3 day course. We have a 100% pass rate for both.